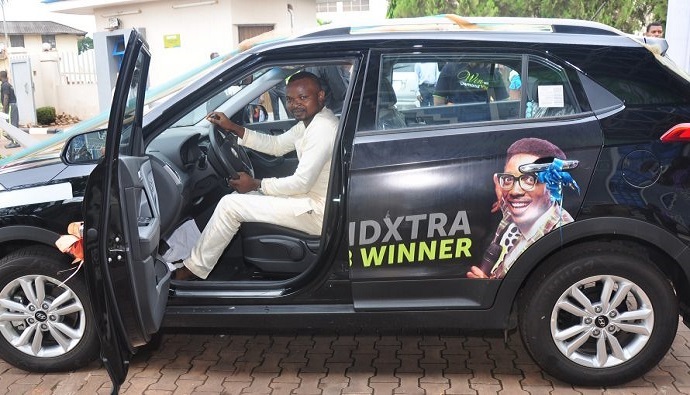 A customer of Diamond Bank Plc has emerged winner of a brand new car in the Season 9 of DiamondXtra Reward Scheme. The winner, Mr Rapheal Ogugua, a businessman based in Markurdi, Benue State, was presented with the vehicle last Friday at a regional prize presentation ceremony held in Umuahia, Abia State. Mr Ogugua, who received his Hyundai Accent car, told newsmen that he has been a long-time customer with Diamond bank. “When I was initially contacted and informed that I had won a new car, I couldn’t believe it. It didn’t make sense to me. I thought it was a scam, until last Friday, when I saw the car at the official presentation ceremony here in Umuahia. “I am very grateful to Diamond Bank for this reward,” an elated Mr Osugua told journalists shortly after the presentation. Head, South Directorate, Regional Businesses, Diamond Bank Plc, Nkem Okoro, said that the DiamondXtra account is open to both existing and potential customers of the bank. 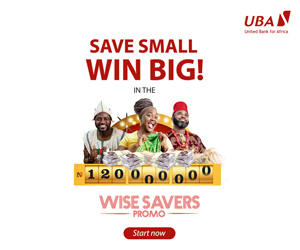 He revealed that a deposit balance of N5,000 qualifies a customer to participate in the draws while a multiple of that amount increases the customer’s chances of winning. Diamond Bank has set aside a whopping N433 million as the total prize money to be won in its Diamondxtra Season 10 reward scheme which kicked off in January, 2018. The prizes for this year have been increased by 20 percent to give more customers the opportunity to win in the monthly and quarterly draws, said Osita Ede, Head, Mass Market Segment, Diamond Bank Plc. “DiamondXtra Season 10 is a testament of how people’s lives have changed. Now it is possible for someone to win salary for life. 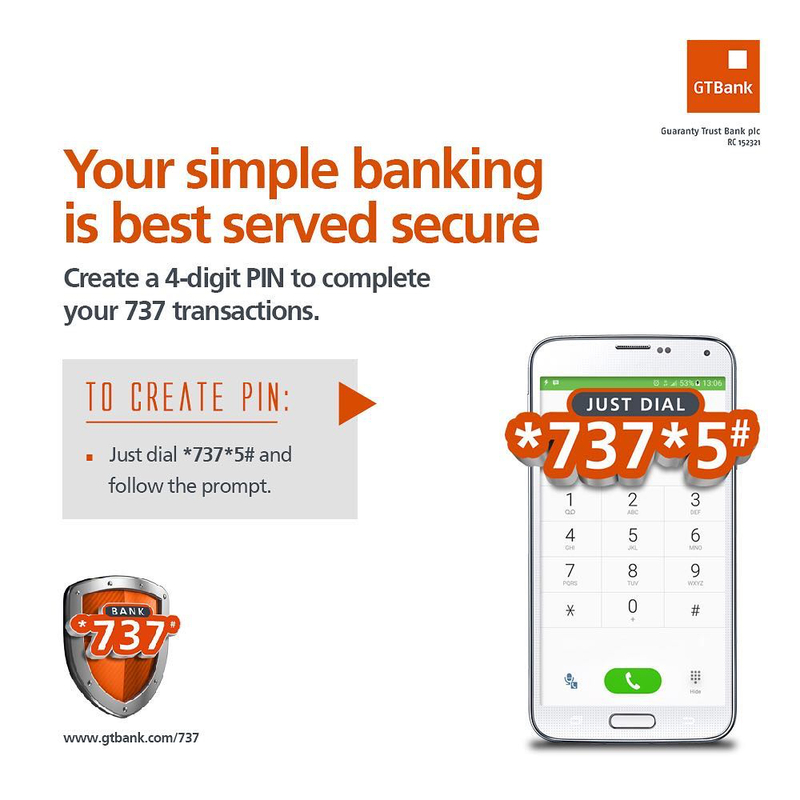 It is bigger than ever before and the Bank has given out over N5 billion and this year we are giving out 20 per cent over what we have been giving,” he added. He also revealed that winners are expected to emerge from all the geopolitical zones in the country. Of all the winners that are expected to emerge from the draws and rewarded in the season, one customer will win the star prize of salary for life and 10 customers will be rewarded with N1 million every month in the monthly electronic draws. “The DiamondXtra Season 10 monthly and quarterly draws are meant to reward our customers and give them the financial power to contribute meaningfully to the growth of Nigeria’s economy. “The draws scheduled for this season reaffirms Diamond Bank’s commitment to financially empower more Nigerians by spreading the draws across the six geopolitical zones throughout the four business quarters of the year,” Osita concluded. Other unique benefits that DiamondXtra customers enjoy, include earning competitive monthly interest on savings, lodgement of cheques and dividend warrants from other banks into the account for value, access to quality healthcare for just N6,000 annually, Internet and telephone transactions and several other banking transactions on the Bank’s ATMs and other electronic channels.